It has now been 25 years since DECT Solutions became available to use, and with more than 1 billion devices sold in that time, the benefits are still clear. 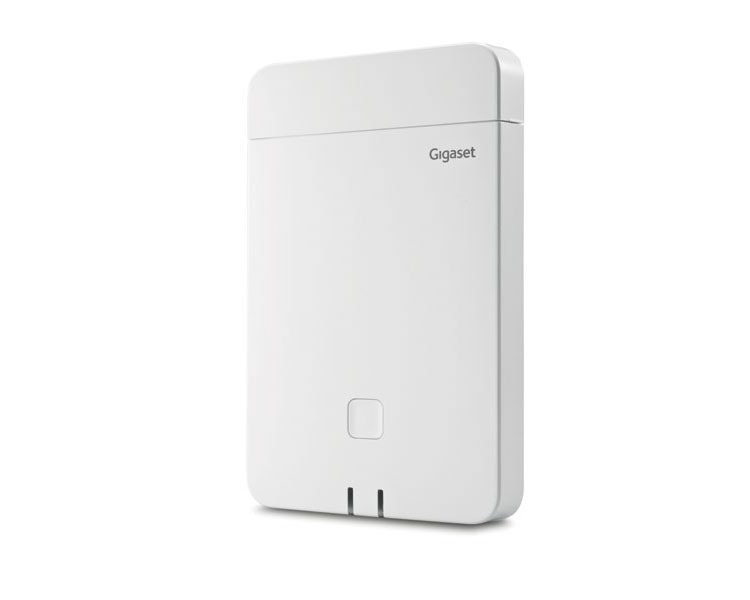 Gigaset has launched the brand new N870 DECT IP multicell system. This breakthrough product will offer scalability for organisations based on a single hardware product, for a different numbers of customers. 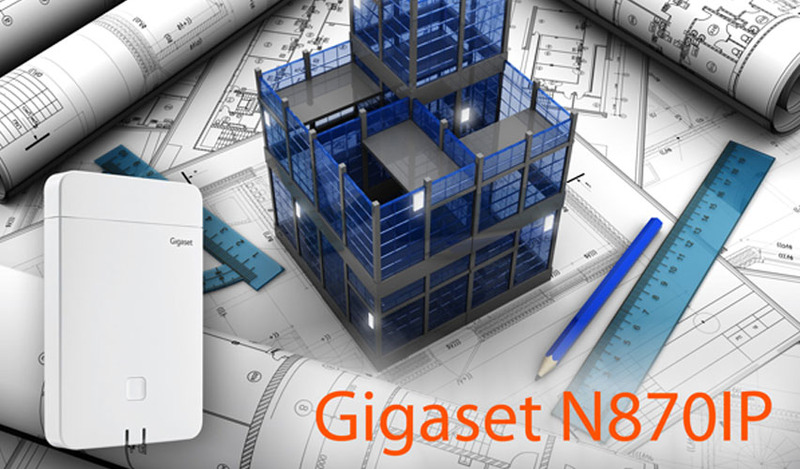 A first for any Gigaset platform, the N870 is a product suitable as a Base Station, DECT Manager and Integrator that is compatible with all other existing Gigaset solutions. 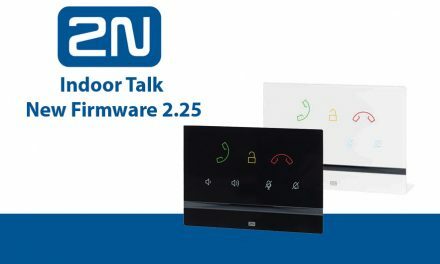 One of the main and most attractive benefits of an N870 to end users is that it is an individual device. It can scale both small and large sites. Small sites with a single unit can reach up to 250 users and large sites, such as factories and warehouses, can reach thousands of users with the installation of hundreds of multicell appliances. It can also be distributed across different floors of a building, as well as across different sites including different regions and countries. 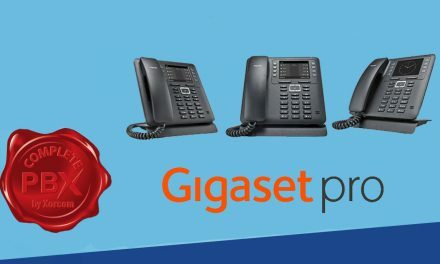 For resellers, this product is fully SIP-compliant and tested with major on-premise PBC and cloud-based telephony providers. 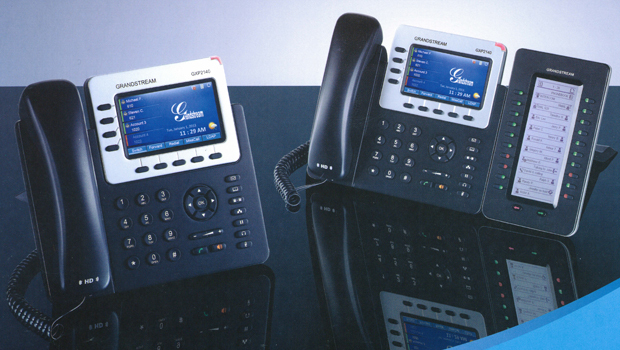 It is also a suitable addition for managed services, due to it being compatible with all DECT cordless IP phones. 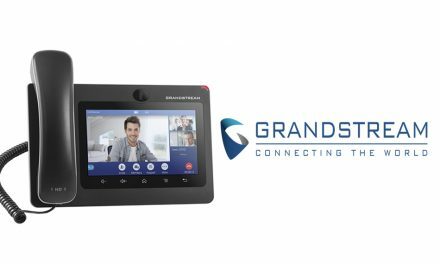 Other features include zero-touch provisioning and single cable installation. NextWebinar: Is Your Network Ready for Unified Communications?